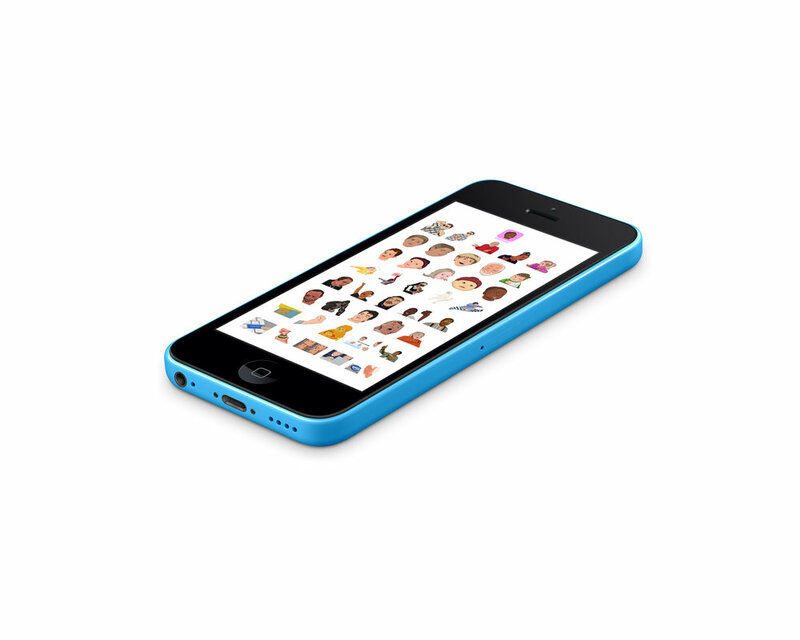 Memeoji has hit iOS iMessage App Store Top Paid US 6 days and counting. 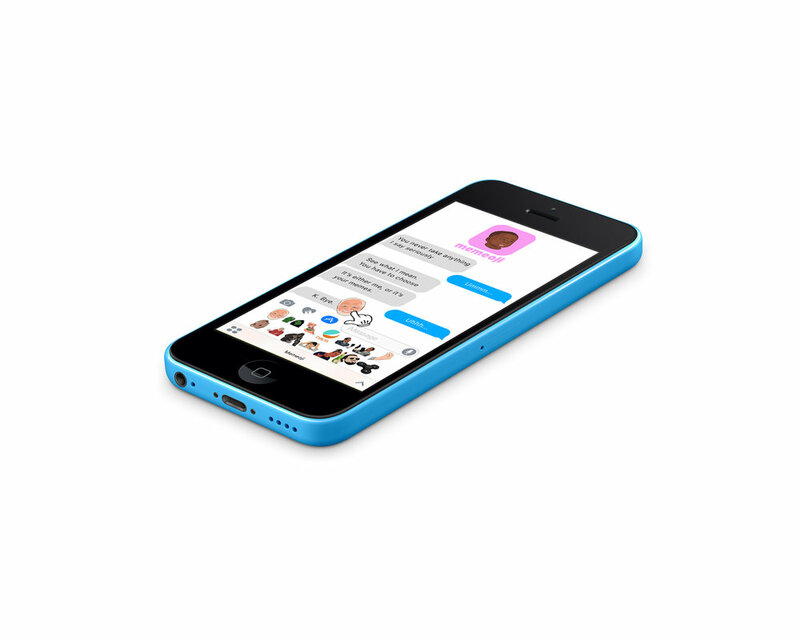 Memeoji was initially a simple sticker app but was re-developed into a keyboard app with emojis, gifs, and the sticker extension. Memeoji Instagram account has gone viral with 201K followers. It features a functioning keyboard, sticker pack extension, in app purchases, and gifs.